The recipe also called for 2 eggs and I only had one - so I substituted a 1/4 cup of applesauce in it's place. I really need to start getting my ingredients ready before I start cooking, haha. This looks delish! How practical are you!? 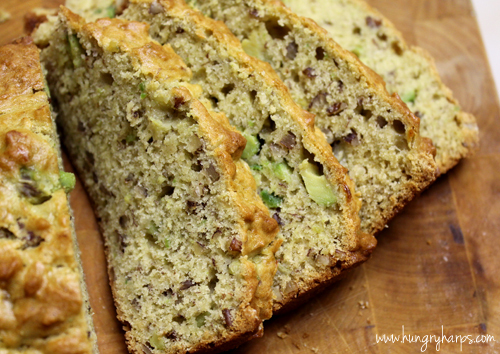 Definitely would have never thought to use avocados in banana bread - genius!